What are the benefits of the York Pass? Save £££s on attraction tickets. The York Pass offers entry of your choice to 50 attractions in and beyond York. Free guidebook packed with information, maps and discount vouchers. The York Pass eliminates the need for cash transactions at admission points. Includes 24 hours city sightseeing bus ticket. How much can you save with a York Pass? You only need to visit a few attractions before you start saving money. Look at the attractions pages to see how much you can save. See our suggested itineraries for savings examples. How can I check how much credit I have left on my York Pass? Does the York Pass include all of York's attractions? York Pass includes 50 attractions. York city pass gives free entry to 26 York city centre attractions – see full list here. York & beyond explorer pass gives free entry to all listed attractions – see full list here. A number of attractions close during the winter months. We advise you check the individual attraction websites for opening times throughout the winter months. 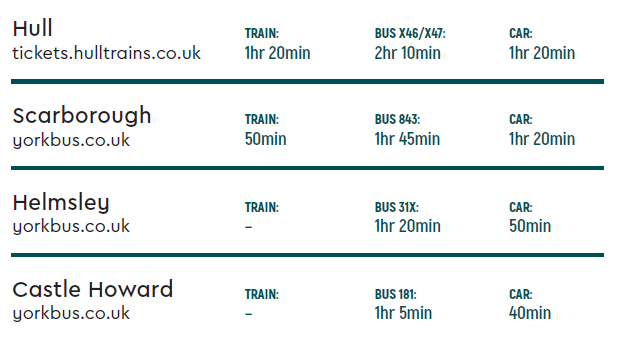 There are four types of the York Pass available to choose from for adults and children. We do not offer a discount for Group purchase of passes as city centre attractions do not accept groups of 8 or more with York Passes. For bulk purchase and trade rates, please see our trade page here. Where can I buy the York Pass in York? What is the age criteria for child passes? Child passes are suitable for children aged 5 – 16yrs inclusive. Please note some York Attractions are free entry to children under 16 years and we recommend you check individual attraction entry prices on the attraction pages. Can I buy a York Pass as a gift for someone else? Yes you can buy a pass as a gift, passes are not named. If the gifted passes are to be collected at the Visitor Information Centre please ensure the recipient has a copy of the purchase email as proof of purchase. How do I use an offer or promotional discount code? Simply put the code in the box on the buy now page and the discount will be applied automatically. Plans change – we are happy to refund pass purchase should you find yourself no longer able to visit. Please note, should the date of your trip change, passes can be used at any time. How does York Pass work? York Pass is simple and easy to use, simply present the pass at the entrance at each attraction you wish to visit. The card is recorded at entry allowing you free admission. York pass is activated at the first attraction visited. York Pass permits one visit per attraction. One day York city pass is valid for one calendar day. Two and six day passes are valid for consecutive calendar days. Three day pass is valid any three days over six from first point of activation. What is the “purse value”? Each York Pass is subject to a “purse value” based on the duration of the Pass. Does the pass include transport? The York Pass does not include public transport. However it does allow you to travel to the National Railway Museum on the road train free of charge. Free 24hr City Sightseeing Bus ticket is included with each pass allowing you to hop on and off at multiple stop all around the city. The guidebook contains discount vouchers for both Europcar car hire and Streamline taxis. Can I hire a bicycle to explore York? With miles of scenic cycle tracks, York is a fantastic city to enjoy on your bike. Use the vouchers in the Guidebook to get a discount on Cycle hire at Cycle Heaven based at York Station or book a cycling tour of the city with York Cycling Tours. Does York have a Park and Ride Service? York’s six Park & Ride services allow you to travel to York by car, park for free in secure car parks* and complete your journey into the city centre by bus. Park & Ride buses are frequent, low-floor and wheelchair-accessible. Fares are low with up to two children under 16 travelling free when accompanied by a fare-paying adult. Can I use public transport to visit Attractions in North Yorkshire? Whitby can be reached by the boarding the North Yorkshire Moors railway at Pickering. Travelling to Pickering by either car, taxi or bus. If travelling by car please do allow plenty of time for your journey as the roads of North Yorkshire can be busy during peak holiday time.  For more information & advice on the best way to get there please call into the Visit York Information Centre team at 1 Museum Street, York or call 01904 555670. How can I contact York Pass?